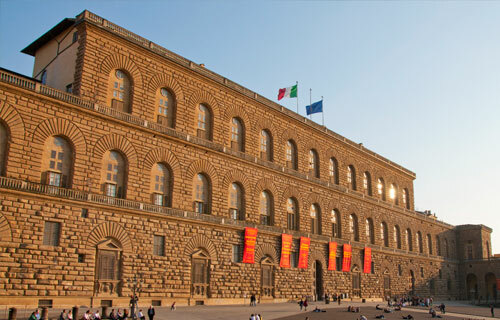 Once family seat of the Medici Dukes, the Pitti Palace is one of the most important palazzos of Florence. Witness to important historical, cultural and artistic events, the Pitti Palace is home to some of the most interesting city museums. 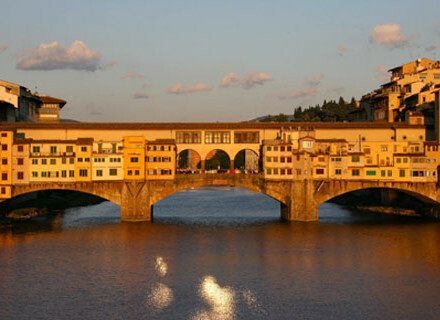 It is a place to visit if you want to understand the history of Florence, from its rise to its decline. Within the same magnificent palazzo are the Palatine Gallery, the Gallery of Modern Art, the Royal Apartments and the timeless Boboli Gardens. 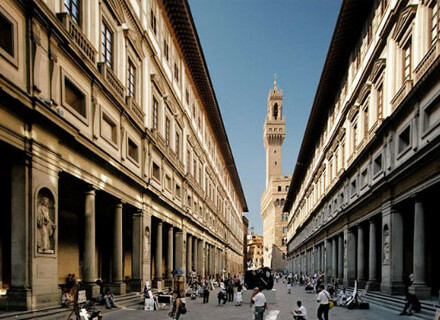 The Palatine Gallery is one of the most renowned galleries in the world for the large number of works of art it hosts. 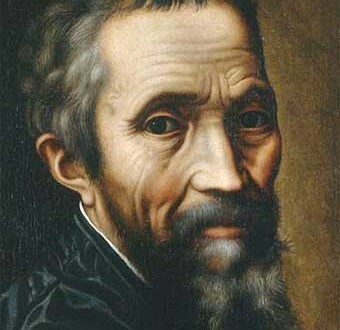 Raphael, Titian and many Italian and foreign maestros of the Renaissance and 16th and 17th centuries are just some of the most important artists we will find here. The Modern Art Gallery houses works of art of mostly Italian artists of the 19th/20th century. Highlights include the “Macchiaioli”, a group of Italian painters who did much of their painting outdoors paving the way to the French Impressionists, although the Macchiaioli pursued somewhat different purposes. The Boboli Gardens is a grand example of Italian gardens, with fabulous grottoes, fountains, breathtaking boulevards flanked by antique statues. A “hidden” corner within the Florence city center. 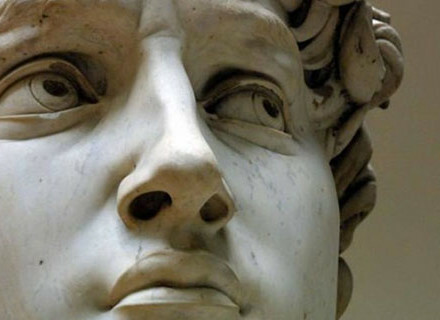 The Pitti Palace and Boboli Gardens tours we offer focus on the paintings and the wonderful gardens. A guided tour of the Pitti Palace and Boboli Gardens with a private guide is a fundamental experience to discover the Medici’s legacy. You will immerse yourselves in a charming atmosphere. No long lines, no long waiting, no big groups making noise: just you and your private guide in the most bewitching place in Florence. 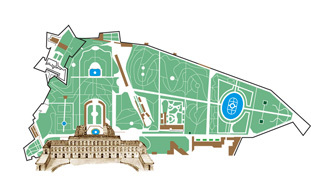 Over the years we have designed different kinds of Pitti Palace and Boboli Gardens tours for everybody’s need. Whether you are and art expert, a green thumb or just interested in visiting a unique and gorgeous place you will never forget, our Pitti Palace and Boboli Gardens tours have something for all of you.